Construction, digital/social media and biotechnology will be the top new growth sectors for events in 2015, while auto and pharma are among more traditional sectors tipped to flourish. 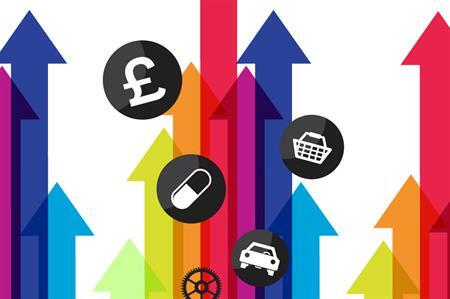 At C&IT's Brand Book Live event at the end of the year, the automotive sector was widely agreed to have been one of the top growth sectors in 2014, with budgets up and incentives on the rise. But what will be this year's equivalent of the automotive sector? Which verticals are expected to offer the biggest opportunities for growth over the next 12 months and which will remain relatively flat? Automotive events are expected to see further growth in 2015, according to event agencies interviewed for C&IT’s 2015 sector analysis, and they are also cautiously optimistic about the pharmaceutical and healthcare sectors for this year. However, other sectors such as energy are not looking so healthy with plummeting oil prices already having an impact on events in this sector. Russell Allen, founder of agency Crescendo, said that an annual yearly event for a client in this sector is being scaled right back and is now the lowest spend in a decade: "It is now that they should be investing more in communication and getting people onside with their strategy."